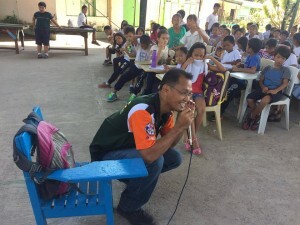 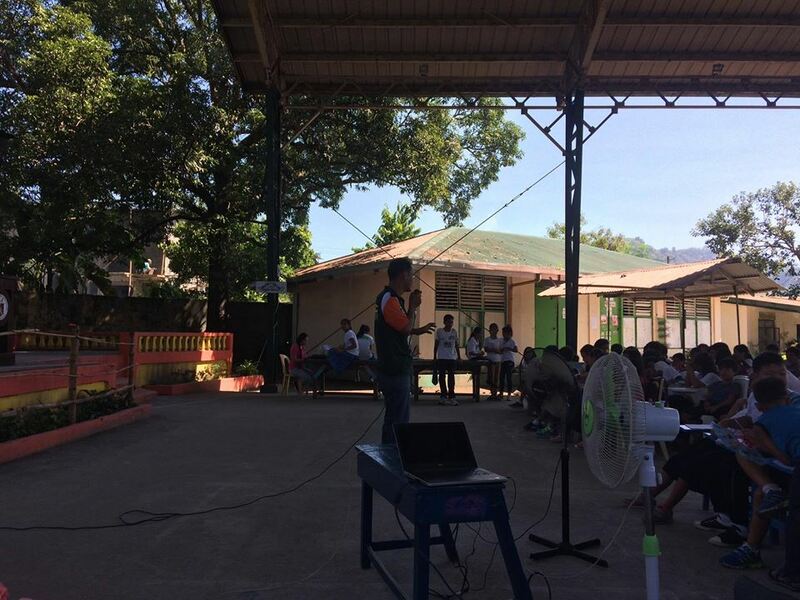 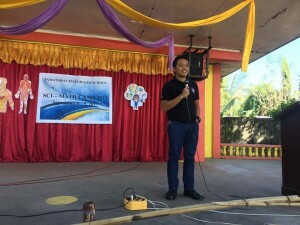 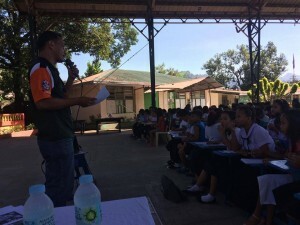 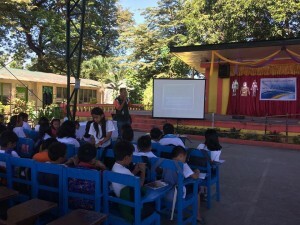 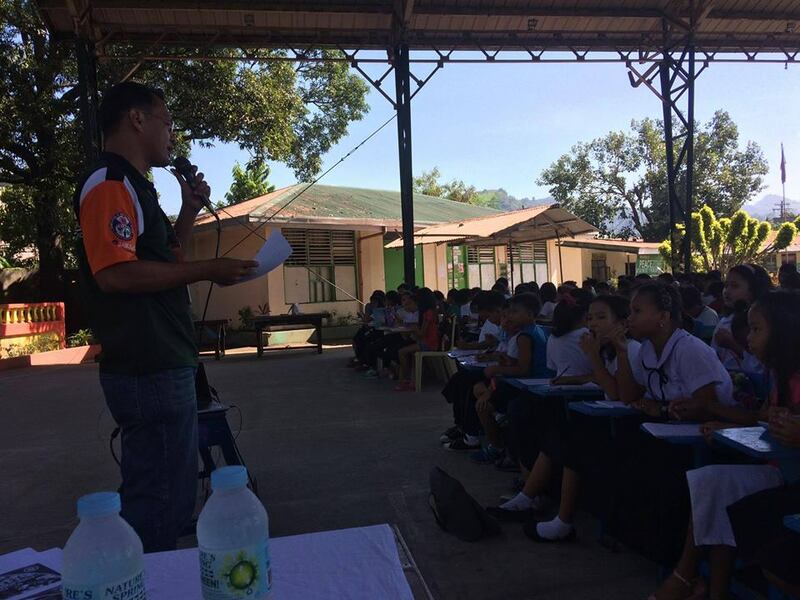 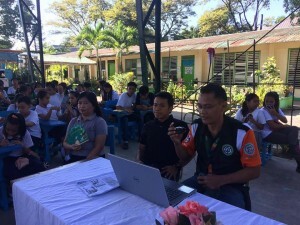 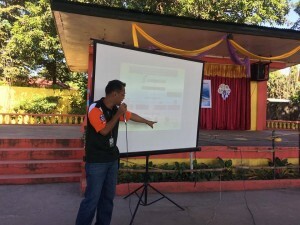 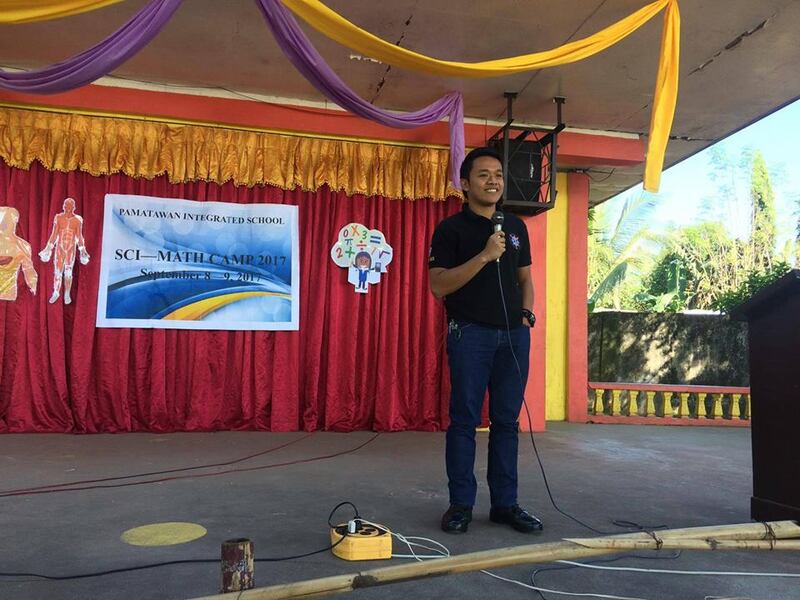 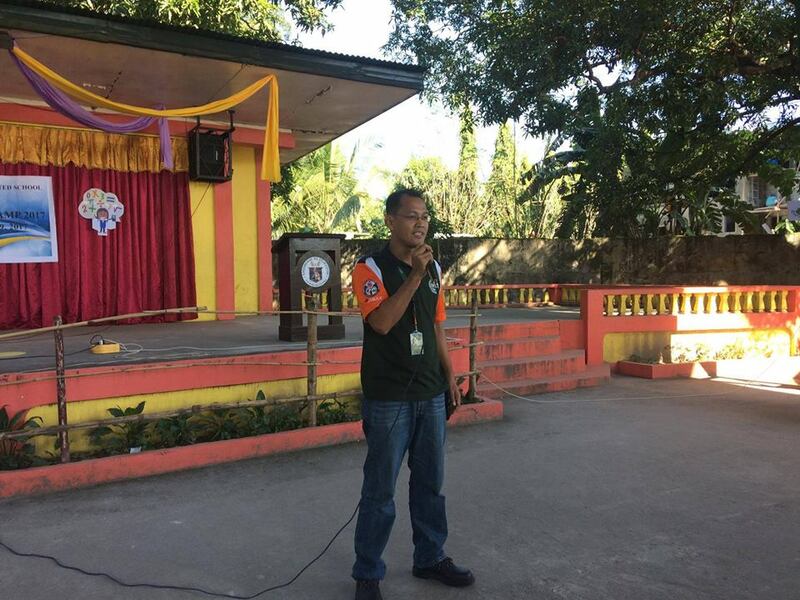 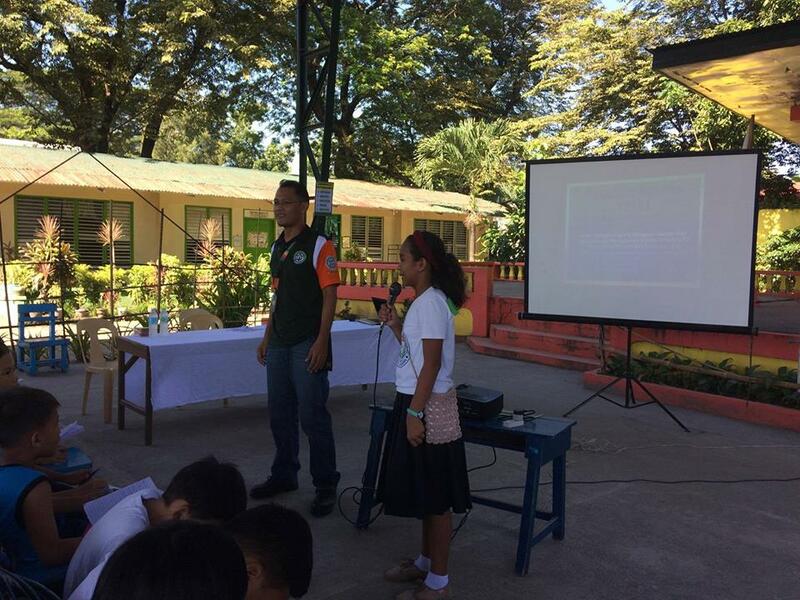 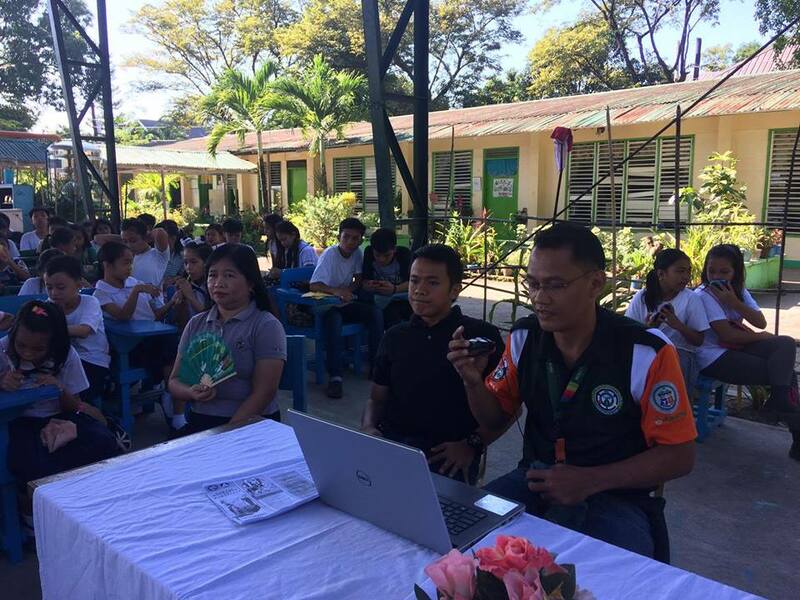 Subic Mdrrmo and SubicRescue Sposo shared their Expertise and Experience about Disaster Preparedness before the Students of Pamatawan Integrated School (PIS) during their Sci-Math Activity Camp. 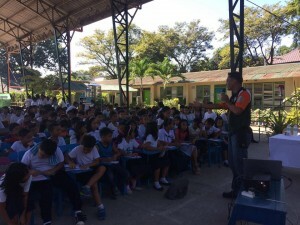 The Students learned a lot about the different Natural and Man-made Disasters and how to be prepared when the inevitable happens. 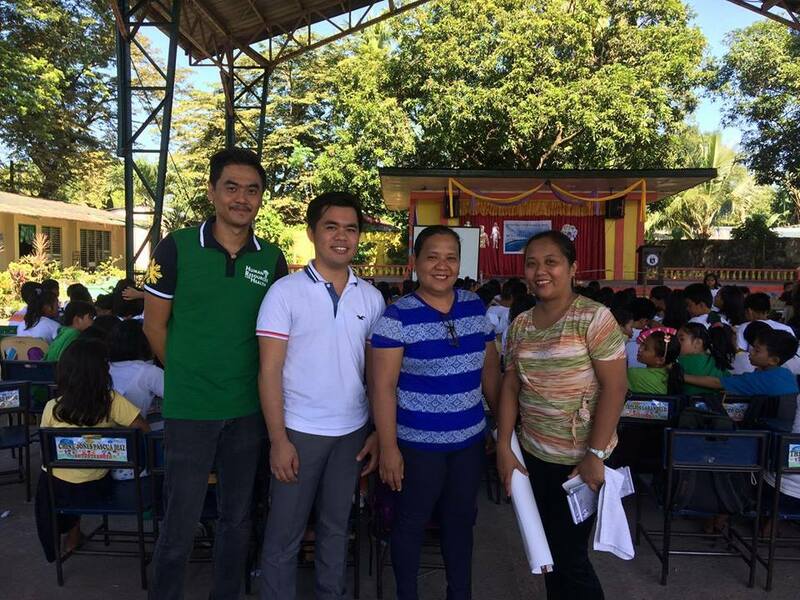 Made possible through the Untiring Efforts of Mayor Jay Khonghun.